Welcome To STAR LAMINATES INDIA PVT. 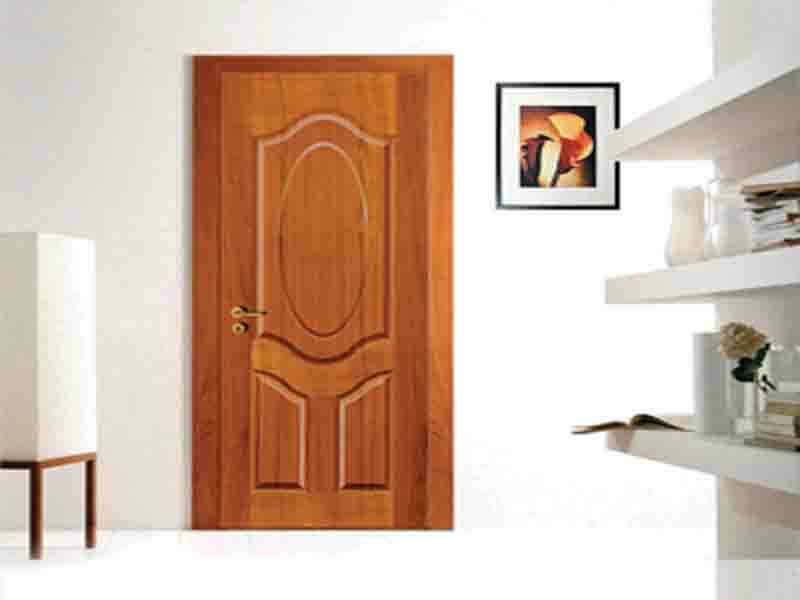 LTD.
Our company offers exclusive range of Laminates Suppliers in varied size, thickness, color and texture. 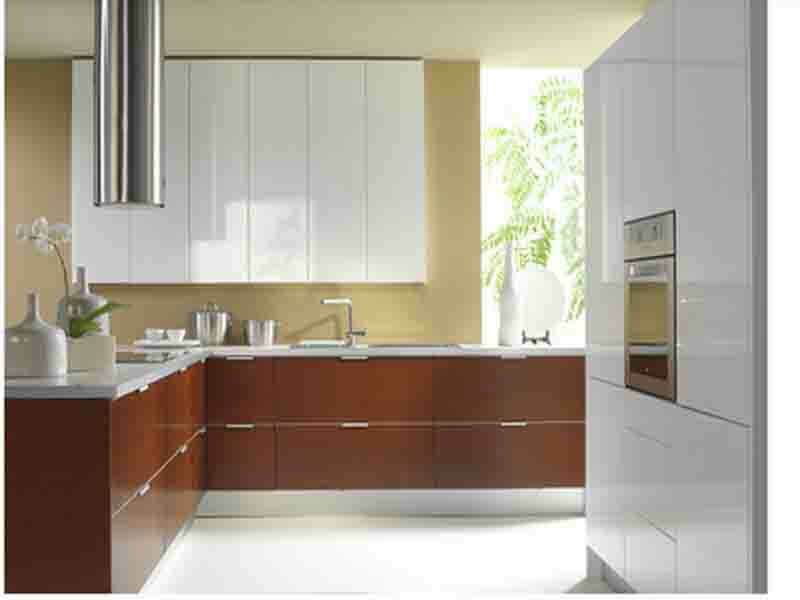 The quality of Laminates we produce are one of best as per industry standards. 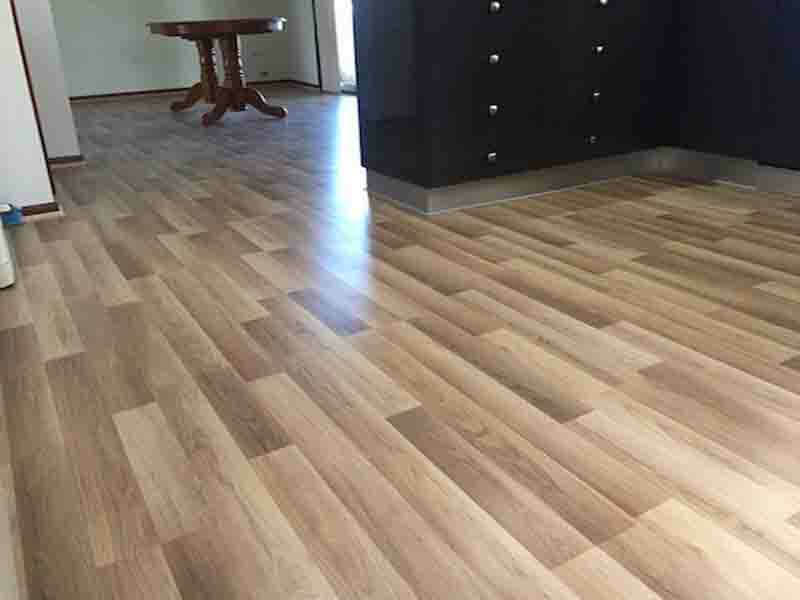 The Laminates are manufactured under strict supervision of competent professionals and the product then undergoes tests based on various parameters to avoid any discrepancy between what we promise and what we sell. With the cutting-edge technology, machines, well-qualified personnel and equipment the factory is located in Yamuna Nagar of Haryana. Being in the industry for a commendable long period, the company has gained proficiencyindiscovering out the public necessities and in delivering a satisfied product range with the dedicated input fromskilled production team and extremely experienced staff members from R&D, Marketing and Sales team. 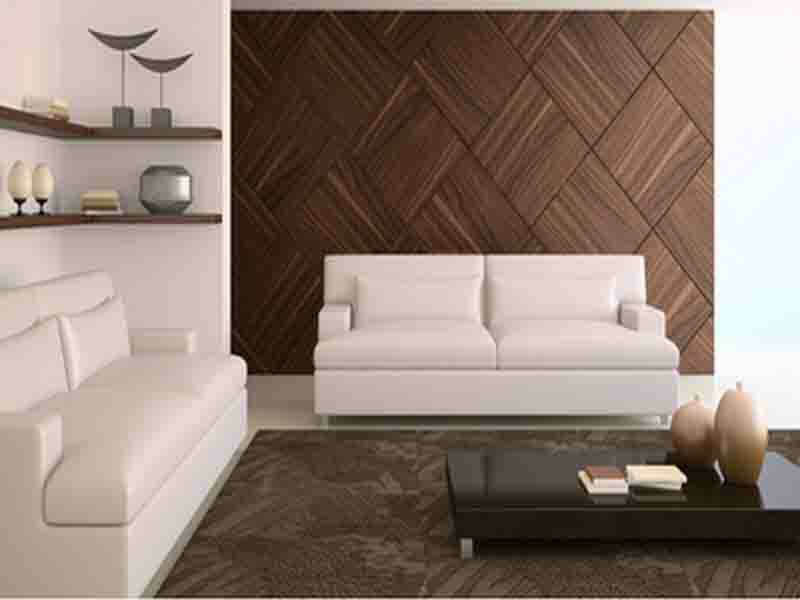 Our sister organization Star Plywood has also received its Brand image as a leading product manufacturer in India for offering worthy and pioneering productsfor interior furnishings. Star Laminates believe in listening and understanding to its customers' and clients' demand before delivering them the product and this quality of ours makes us stand apart from our competitors in the industry.